With more than a decade of event planning experience, Lauren Malang Stanco has created lasting relationships with trusted vendors throughout the NY Metro area. Her passion lies in the details that go into making every event a unique and personal experience. Dedicated to exceeding expectations and making your special event memorable, she prides herself on always being prepared for the unexpected and delivering creative, impeccably planned events. 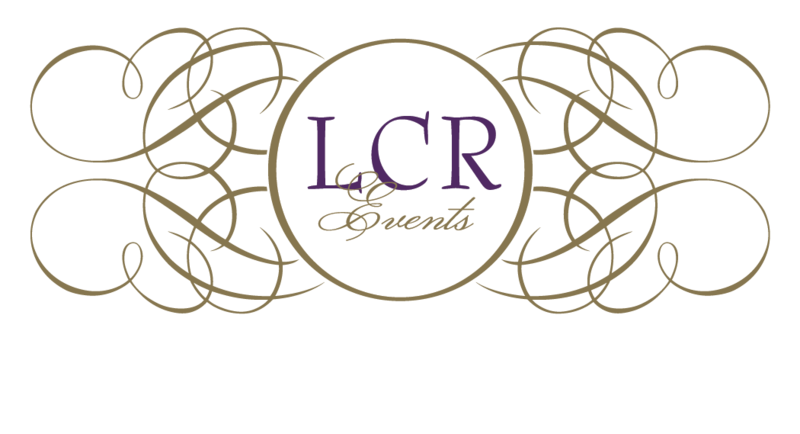 Prior to starting LCR Events, Lauren was a Director of Special Events at The New York Botanical Garden. She has planned successful events in both the public and private sector. She earned a Bachelor of Science degree in Communications from Syracuse University.